Since the founding of CakeBoxx Technologies, we’ve always focused on our “safe, secure and efficient” value propositions and product differentiation. 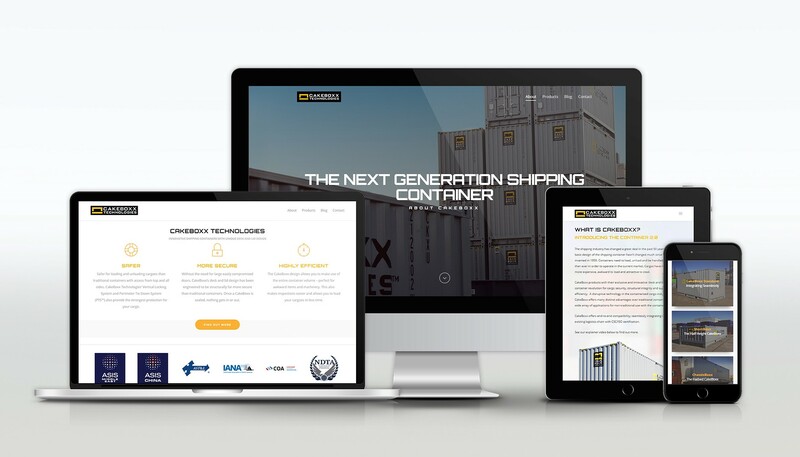 Developing the CakeBoxx design, improving its features and working with our customers and partners to build tailored, thoughtful and functional container cargo solutions to address real-world needs has been our paramount objective. Today we are launching a new, redesigned website. Built from the ground up, the new cakeboxx-technologies.com presents you with a clean and simplified interface modernized for 2016 and beyond. 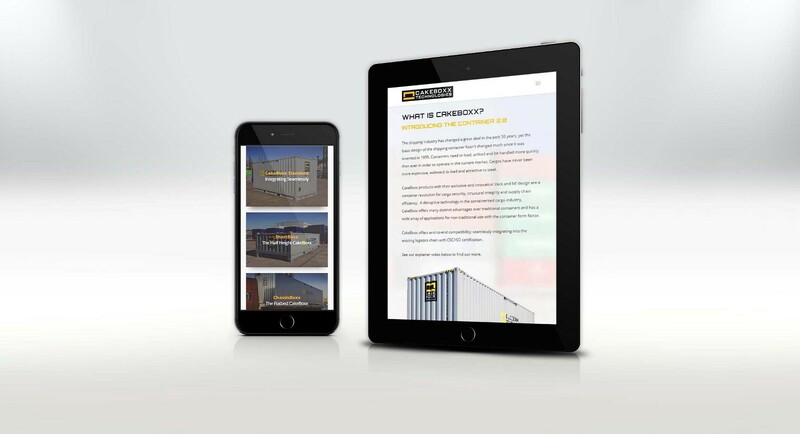 Information about our products and how they work as well as our custom solutions and options are easily accessible in just a few clicks. This new design has been built alongside our 2016 product catalog, which we released at the start of this year. We’ve optimized the site to work nicely on mobile platforms, too. We made sure all the information is where it should be, consolidating a lot of fragmented pages into a one page About section and an updated, concise set of FAQs. We’re excited about the future, and hope you enjoy browsing cakeboxx-technologies.com. Please check back for new blog posts and sign up to our mailing list (we promise not to spam you every week! ).